Whether encashment of leave is permitted after LTC is benefited for Central Govt Employees? Leave Encashment with LTC Whether encashment of leave is allowed after LTC is availed? Sanction of leave encashment should, as a practice, be done in advance, at the time of sanctioning the LTC. 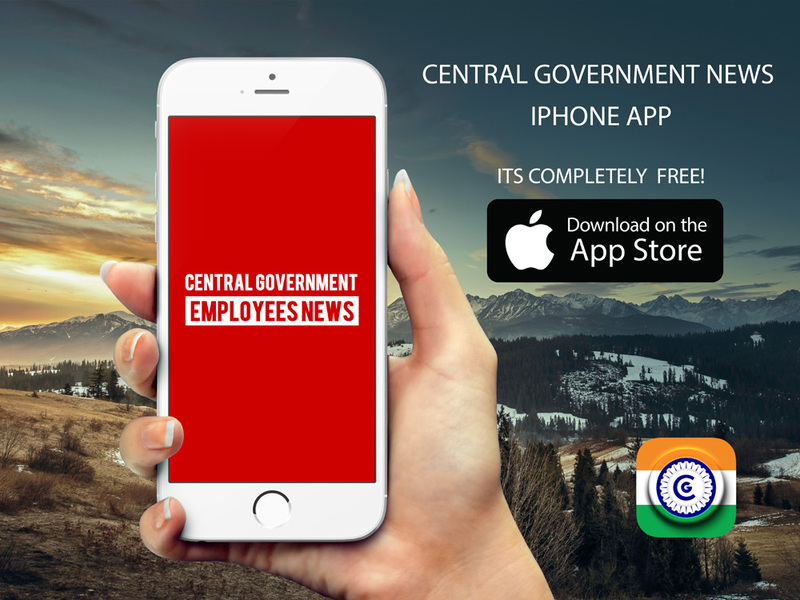 However, ex-postfacto sanction of leave encashment on LTC may be considered by the sanctioning … [Read more...] about Whether encashment of leave is permitted after LTC is benefited for Central Govt Employees?